The institutional environment has historically been showing interest in mapping and in public interpretation of so-called underground art expressions, trash or b-class aesthetics and other marginal phenomena. The authors themselves, acting outside the frameworks imposed by institutions and classification, also experiment with content and media in ways that both do not fit the generally accepted norms of what constitutes art or what constitutes good art, but also in order to be included into the very notion of ‘art’ must be formulated as a political and ideological gesture, strategy, reflection on the dominant discourse, etc. Many of the world’s art agents are engaged in this verbalization. For instance, by making an appeal to the cannons and traditions of Western art history and by producing a genealogy, which for almost over a century has known and accepted expressives that impassively disclose, touch upon, criticize and in many other ways enter fields that have not been identified in art to that point. 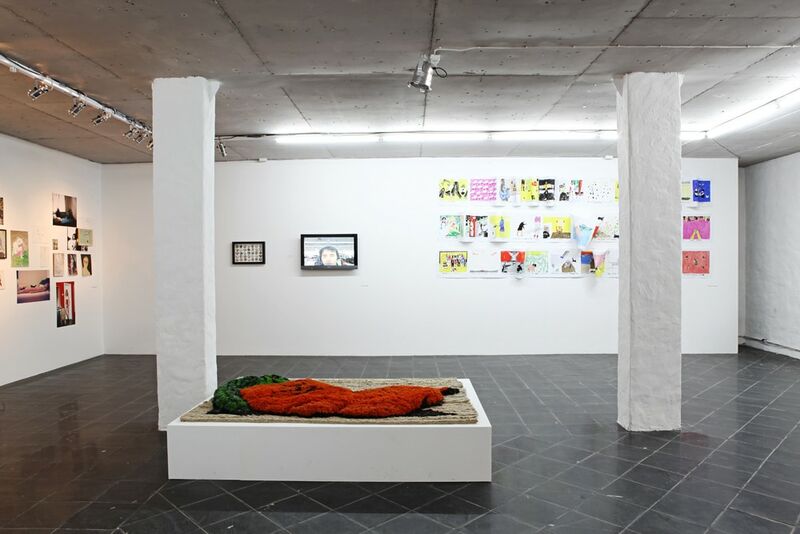 Among those there are such given values as white, neutral exhibition space – a frame that marks the safe borders of an artwork; an explanation offered by the curator, critic and an informative text of an unburdening length. Elements of this and similar kind help to make accessible or normalize those phenomena, which in their original context outside the institutionalized environment would seem unacceptable, perhaps even threatening to the usual order of things. The mentioned normalization process transforms and sometimes even neutralizes the initial effectiveness of an artwork. 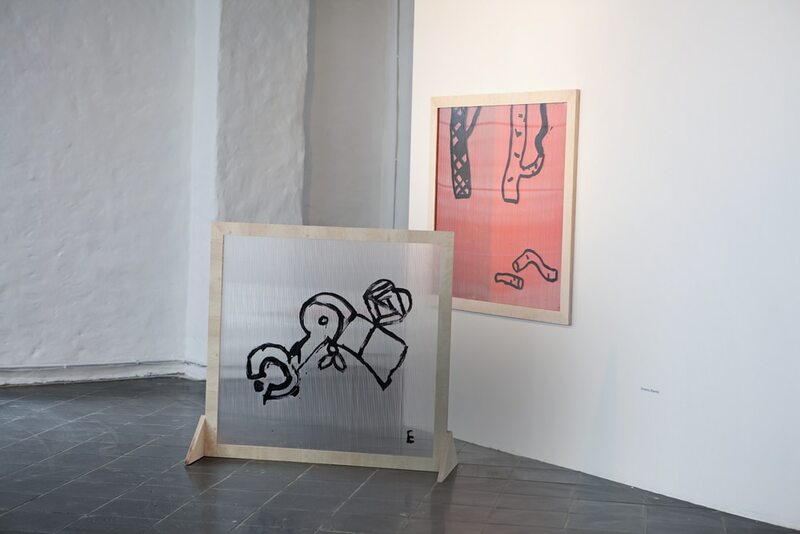 On that note the exhibition Unceasing shows five sets of work by Margrieta Dreiblate, Ivars Grāvlejs, Ernests Kļaviņš, Grit Hachmeister and the trio – Maija Kurševa, Lilita Bauģe and Velga Vītola. 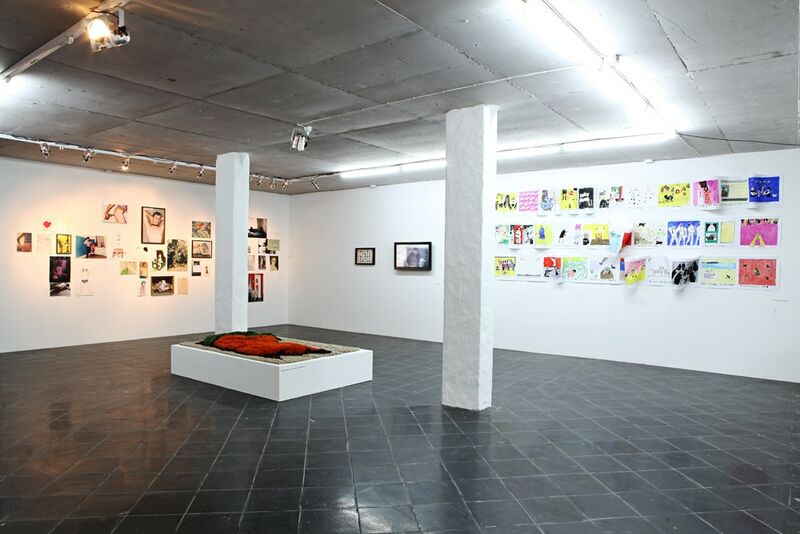 Artists, whose work may hurt the good feelings of viewers due to their incomprehensible contents or unaesthetic form, are exhibited in approbated forms, allowing to illustrate the dialectics or tension between noncompliance and normalization, which inevitably emerges between an artwork triggering a negative response and an institutionalized exhibition environment. Yet there is hope that Unceasing will also mark the perception territory, as part of which the different registers of sensibility of artists may continue to exist and be perceived without being mediated by affect.